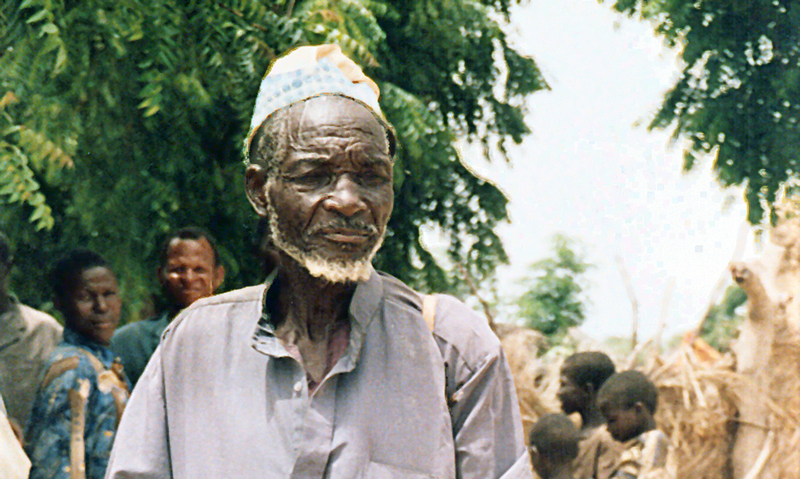 Adama*, a 90-year-old man living in a village in Burkina Faso, was wrongfully accused and ejected from his village following a cultic ritual, but God saw fit to rescue him in his time of distress. It seems a 6-year-old girl in the village had died suddenly and mysteriously, and leaders of the Bwaba tribe near Tuy were looking for answers, according to a report by Christian Aid Mission (CAM). They initiated a divination ritual to determine what had provoked local spirits to take the girl’s life. The results of the divination pointed the finger of blame at Adama. They accused him of using witchcraft to bring the deadly disease upon the girl. “He was so stunned he could hardly mutter that he had done no such thing. The traditions of the animist village called for him to be expelled for two years to verify his guilt; if he managed to survive in the wilds, he would be declared innocent and could return,” according to CAM. Bwa village in Burkina Faso Adama knew they were essentially giving him a death sentence, since it would be difficult for him to endure in the wild at his advanced age. For over a month he was able to survive by eating leaves and grass. His granddaughter even managed to sneak some meat to him. He made a crude shelter by attaching a blanket to tree branches. “The solitude, the elements and the psychological trauma soon took their toll. Gaunt and broken, he was cursing some rocks when indigenous missionaries spied him,” according to CAM. The missionaries had visited Adama’s village for a few weeks and had little to show for it. Only one family put their trust in Christ, otherwise, their message was rejected. As the missionaries were escorted out of the village they saw a strange sight – an old man (Adama) shouting in the distance.